10 | April | 2011 | Shelf Elf: read, write, rave. 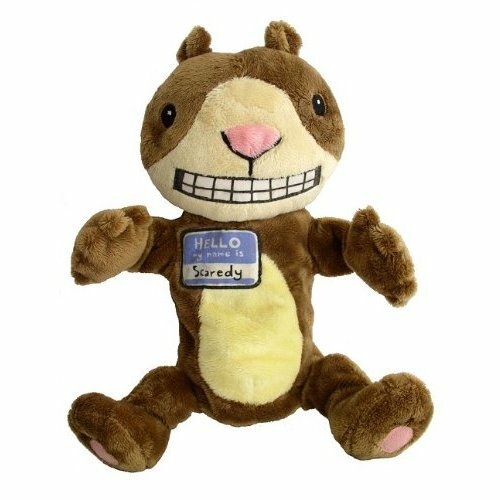 I am crazy about Scaredy Squirrel. It’s hard not to be. Adorable. Hilarious. Neurotic. He is a character adults can love and kids cannot get enough of. A new Scaredy Squirrel book is always worth cheering about. I cannot count the number of times I’ve read the Scaredy books to students in my class, and every single time there are laughs all round. It doesn’t seem to matter how many times they’ve read it or heard it, Scaredy just keeps on being funny, which is probably why these books are bestsellers. 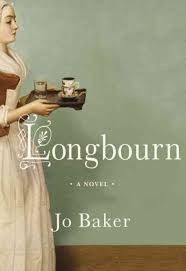 I swear there are cheers when I pull out one of the titles in the series for a read aloud. I did a little hoot myself when I opened my package o’ books from Kids Can Press and found this latest Scaredy tale. A tiny part of me wondered: Would it be as wonderful? Would it still get me chuckling? 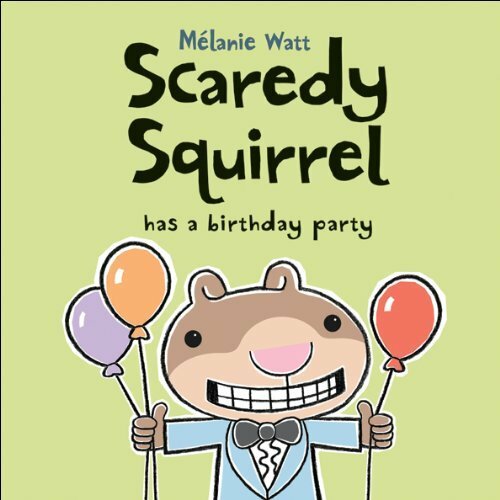 I am pleased to report that everything I love about Scaredy is here, and that Scaredy Squirrel has a birthday party might be my second favourite of the bunch (it’s impossible to beat the original, I think). It is no surprise that a squirrel as nervous and anti-social as Scaredy might just want to spend his birthday hiding out in his nut tree. Instead, Scaredy plans a party for one and as usual, he has thought of everything that might go wrong so that he can be prepared. Of course, it wouldn’t be a story unless something went way more wrong than Scaredy could ever have imagined. Hilarity ensues. You’ll end up loving Scaredy just a little bit more. If you didn’t think that was possible, read the book and find out. One of my favourite things about Mélanie Watt’s style is how she offers a mix of uncluttered, bold illustrations with pages that are packed with very detailed images that beg readers to slow down, read, look, and laugh. I loved the two-page spread of the open file-folder containing all of Scaredy’s important documents and things to do for his party. It’s the details that will really crack kids up. For example, I’m sure they’re going to love the RSVP text on the invitation that reads: “Yes, I can / No, I can’t – I have to wash my fur.” The Nutty Cake Recipe advises: “Preheat oven to 348.9 degrees and keep fire extinguisher nearby. Verify expiration dates on all ingredients.” This is classic Scaredy fun. One of the many remarkable things about these books is that they make such great read alouds, even though so many of the jokes are in the smallest details on the page. It still works in front of a crowd. The running jokes probably won’t ever stop being funny either, such as when Scaredy plays dead, this time with confetti scattered all over him. As a bonus, there are a lot of kooky looking, party-hat-wearing, sweet dogs in this book. Happy birthday Scaredy! And many more! The Scaredy Squirrel books are published by Kids Can Press. This entry was posted in Can-Con, Picture Books on April 10, 2011 by shelfelf.